RightClick | Welcome to RightClick, Logan! We would like to welcome one of our newest employees, Logan Keevan. 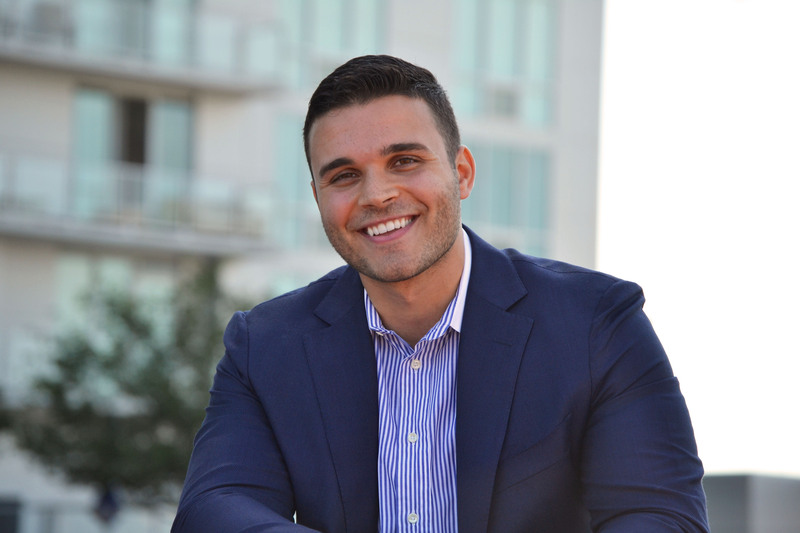 Having graduated from Sacred Heart University, Logan received his Bachelor’s Degree in Business Management and Marketing with a minor in Entrepreneurship. Congratulations Logan! As the former President of Kappa Sigma Fraternity, he gained great leadership experience and we are excited to see him apply his skills and excel in his career here at RightClick. When Logan is not in the office, you will find him in front of the camera, fitness modeling or at home creating the next sock puppet to add to his growing collection. We are so happy to have you join the RC family, we know you are going to accomplish great things!